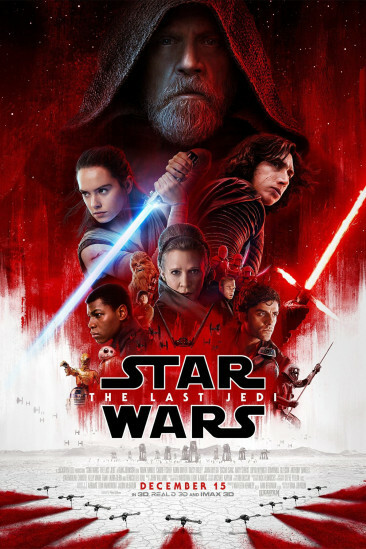 Venom (2018) added to Movies Seen In 2018 Ranked list. 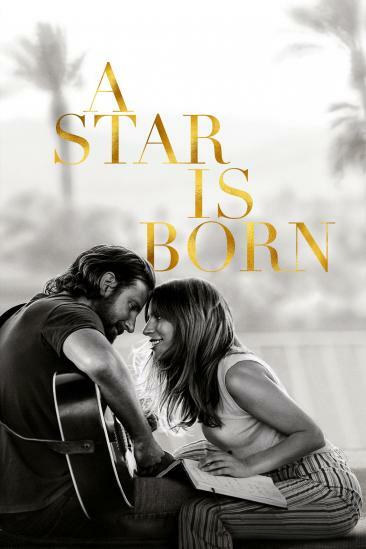 A Star Is Born (2018) added to Movies Seen In 2018 Ranked list. 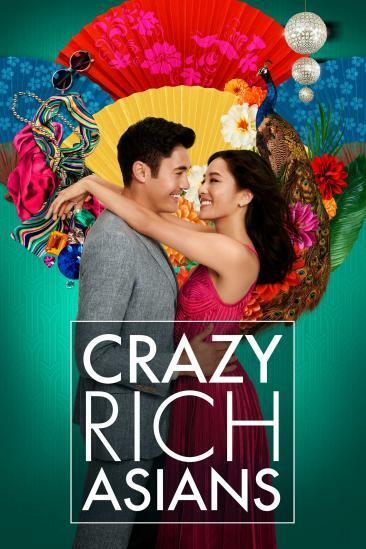 Crazy Rich Asians (2018) added to Movies Seen In 2018 Ranked list. 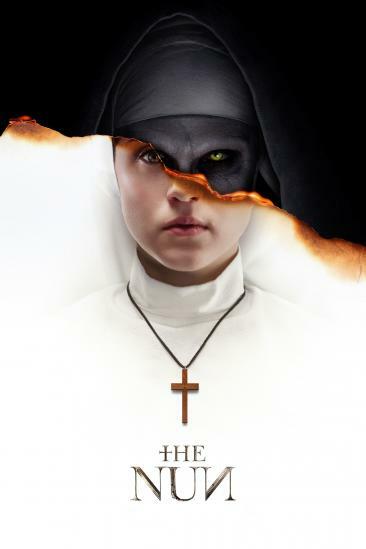 The Nun (2018) added to Movies Seen In 2018 Ranked list. 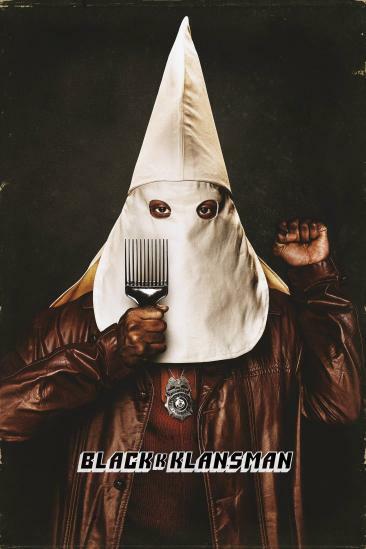 BlacKkKlansman (2018) added to Movies Seen In 2018 Ranked list. 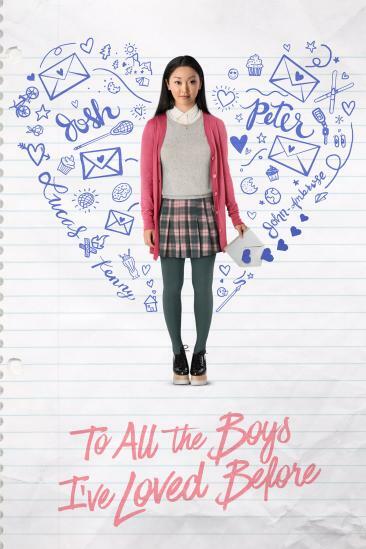 To All the Boys I've Loved Before (2018) added to Movies Seen In 2018 Ranked list. 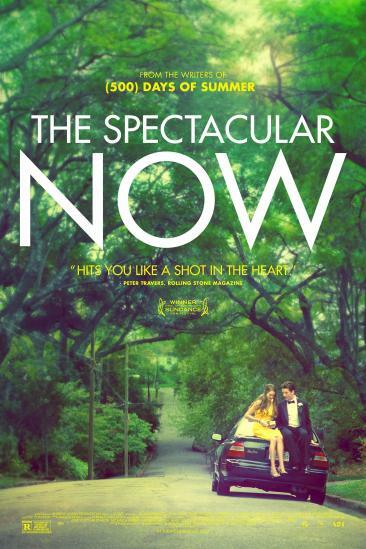 Slender Man (2018) added to Movies Seen In 2018 Ranked list. 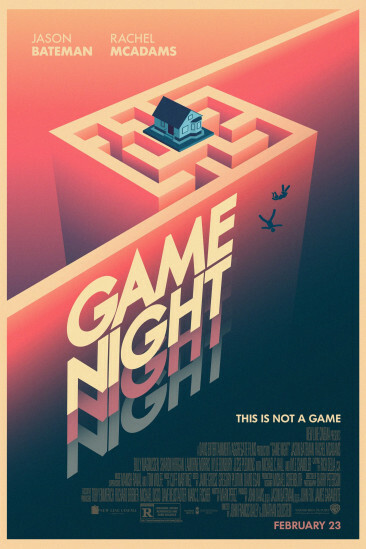 Game Night (2018) added to Movies Seen In 2018 Ranked list. 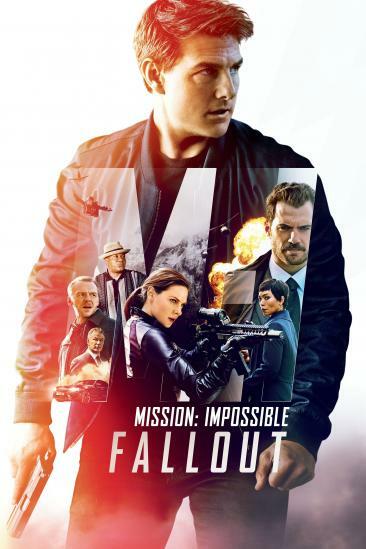 Mission: Impossible - Fallout (2018) added to Movies Seen In 2018 Ranked list.